Amazon gets rated well in a lot of polls that have to do with company satisfaction or reputation or blah-blah, which most of us do not care a lick about. That is, until that poll turns into Amazon handing out steep discounts as our reward for…I don’t care, we’ve got discounts! For today only, as a “thank you” for voting them #1 in corporation reputation, Amazon is slashing 20% or more off most of their Alexa-enabled devices. 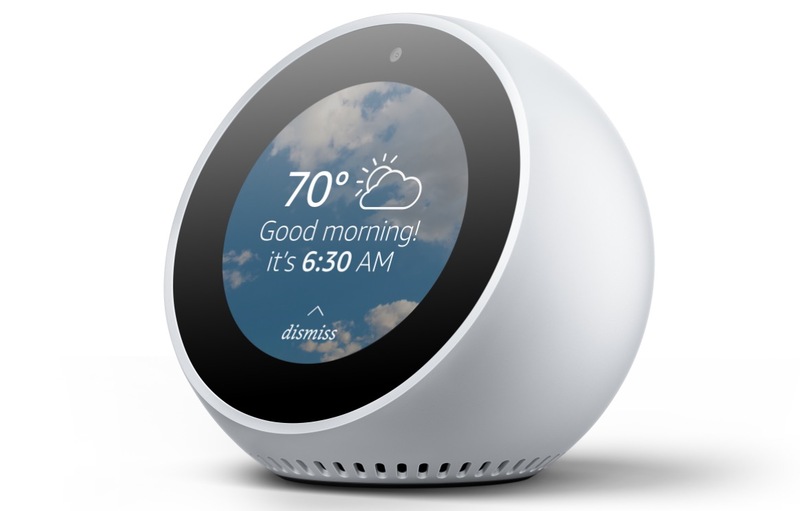 That amounts to $30 off the Echo Plus, $26 off Echo Spot, $70 off Echo Show, and $15 off Fire TV 4K. There are big discounts on Fire Tablets too. Again, this deal is for today only, so don’t be shy.